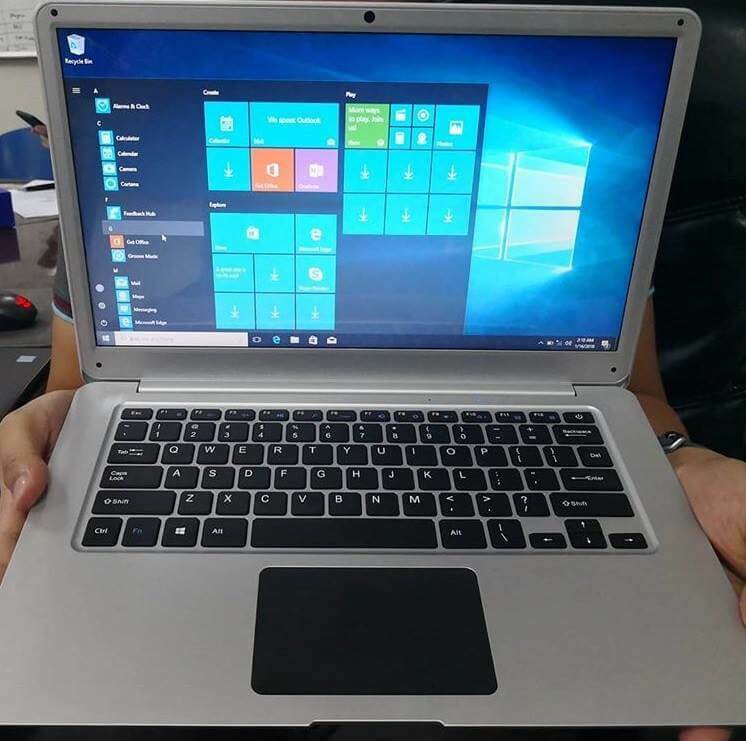 Kata Philippines unveiled their newest product, this time it is not a phone, but an affordable Windows 14-inch Windows 10 Laptop, the Kata X1. The Kata X1 sports a display that measures 14 inches diagonally with 1366 x 768 resolution, which translates to about 112 pixels per inch. Under the hood it is powered by Intel Atom Cherry Trail quad core processor clocked at 1.44GHz each paired with 2GB of RAM and 32GB of on-board storage. There is also MicroSD card support up to 128GB. Connectivity wise, it supports WiFi 802.11 b/g, Bluetooth v4.0, two USB 3.0 ports, a mini HDMI port, and a 3.5mm headphone jack. The X1 runs on Windows 10 Home Edition and packs a huge 8000mAh Lithium Polymer. It is now up on pre-order with a very attractive price of just Php9,999 and will be available on March 23.